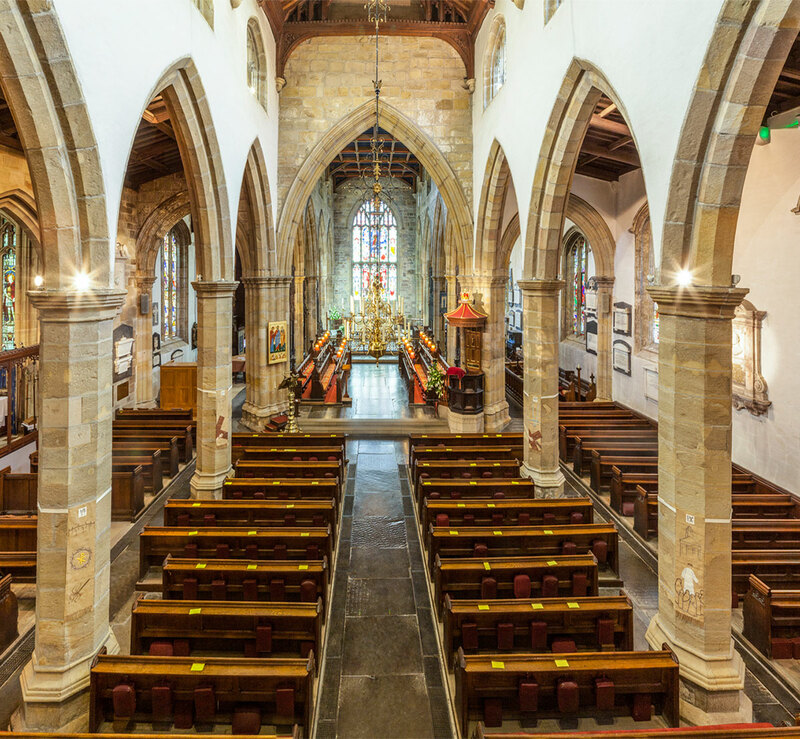 If you live in the parish of Lancaster Priory Church, have a close pastoral connection with this church, or regularly attend services here, we would love to help you arrange your special day here at Lancaster Priory. This Church of England website Your Church Wedding also has lots of helpful information about preparing for marriage. Marriages can take place at Lancaster Priory Church if you fulfil one of the criteria listed below under the guidelines set out by the Church of England. Under these guidelines a couple may be married here if either of you can show one of these seven connections with the parish. * The electoral roll is our membership list, made up of those who worship here regularly. People can join the electoral roll once they have attended Lancaster Priory Church regularly for six months, and if they intend to continue doing so.